Régis Baccaro is a .Net Developer, BI guy, SharePoint fellow and accidental DBA in no particular order. He is crazy about the community and is active in the Danish PASS chapter. 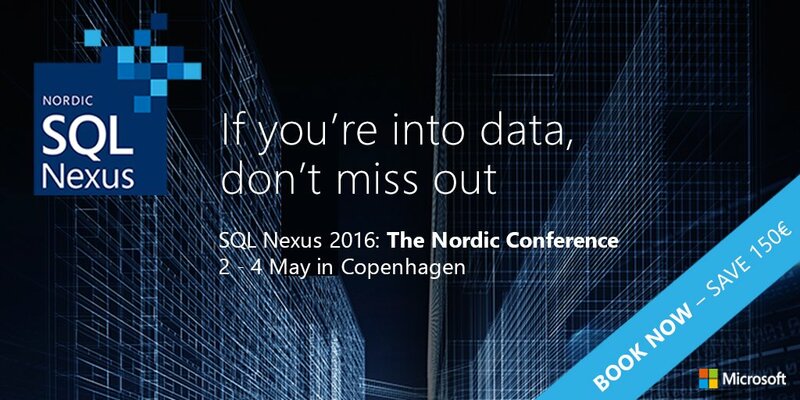 Régis is also the founder and lead organizer of SQL Saturday in Denmark. He has a strong analytic mind and excellent skills in bridging technology and business. Very experienced within Microsoft technologies and server products as well as general web development skills. Worked extensively with Business Intelligence the last 3 years. Good morning – I am from MIcrosoft, and have a question for you about a great TechNet thread you answered……I’m wondering if we could email to discuss? I’d be happy to discuss with you. Can you send me your MSFT email so that we can communicate that way?